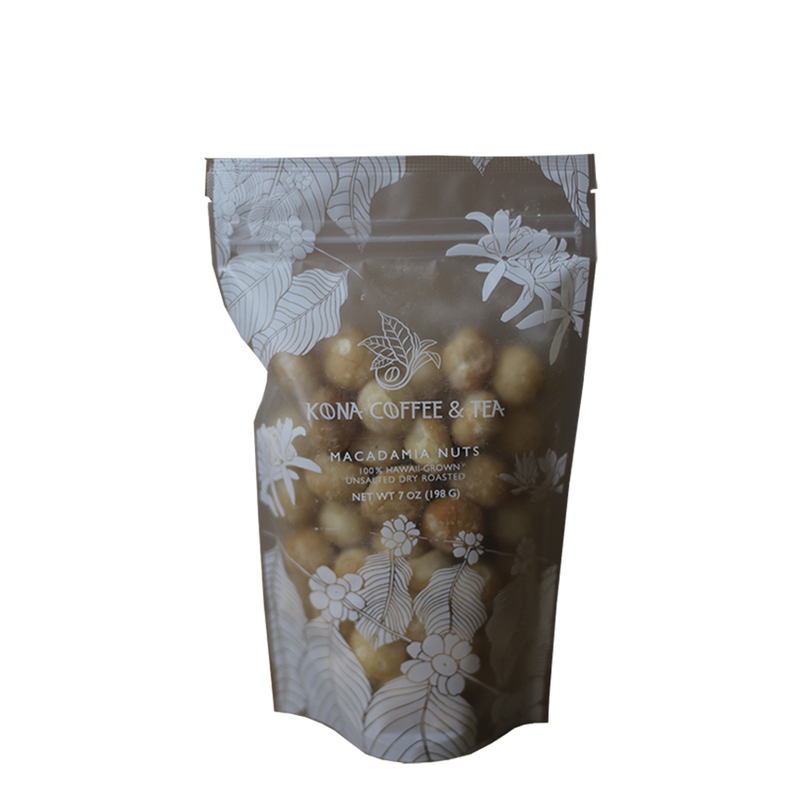 All natural, air-dried Hawaiian Macadamia Nuts. 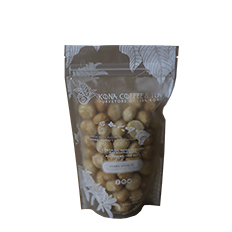 Grown and produced on the Big Island of Hawaii. No chemicals or preservatives. Unsalted. 8 oz. Frest from Hawaii to the Mainland! From Anonymous of Nashville, Tennessee on 4/16/2018 .